Dr. Zegarelli is a member of the Academy of Laser Dentistry and certified in the use of dental lasers. Dr. Zegarelli uses a CO2 laser for soft tissue procedures such as impressioning for crowns, virtually bloodless biopsies, treatments for canker sores and cold sores, treating gum disease and many other minor surgical procedures all done bloodlessly. Many other procedures are done with the laser such as treating root sensitivity and the removal of pigmented lesions from the mouth. The patient will experience virtually no bleeding, rarely the need to place sutures (stitches), less post-operative pain and quicker healing. 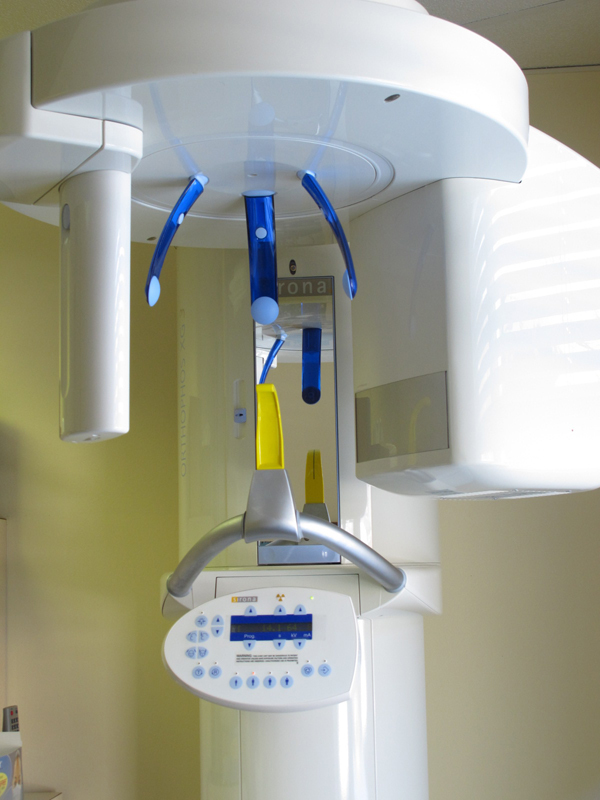 Dr. Zegarelli uses the latest in digital radiography (x-rays) This system is more comfortable to use for the patient, gives an instantaneous image with less radiation and allows the doctor to enhance the image for better diagnostic abilities. The enhancements allow Dr. Zegarelli to "see" dental disease in its incipient stages before it gets larger and requires more drastic treatment. Additionally, the patient is now able to view the image on our large monitors present in all treatment rooms, so they too can now better understand their dental conditions. 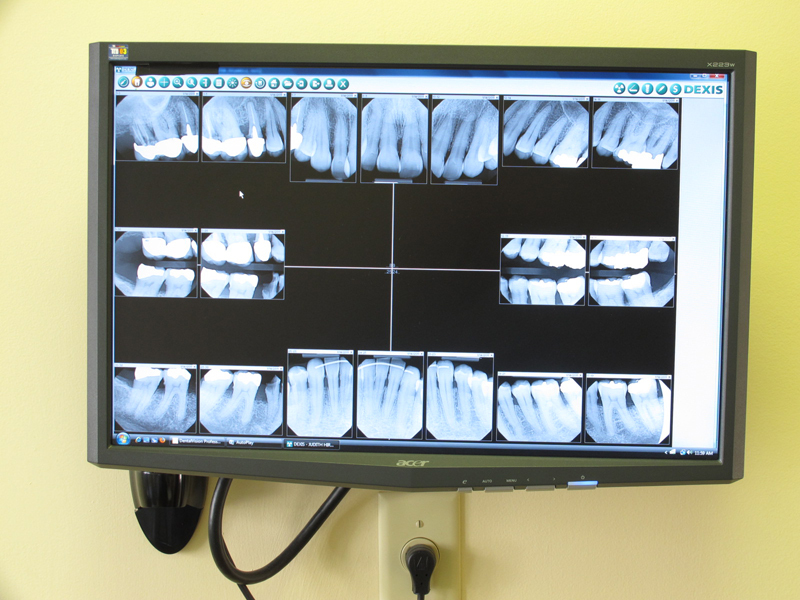 These computer images are saved and can be forwarded to other dental specialists or to insurance companies. This lessens the need for additional and unnecessary x-rays. No longer does this office use chemicals for our x-rays, so the system is also better for our environment. Dr. Zegarelli is one of a few General Dentists to have a digital panorex, let alone the Sirona brand. For this radiographic image, the patient stands up and the machine rotates around the patients head. No sensors are placed in the mouth. The image produced is one of the entire upper (maxillary) and lower (mandibular) jaws, the maxillary sinuses and other head and neck structures. 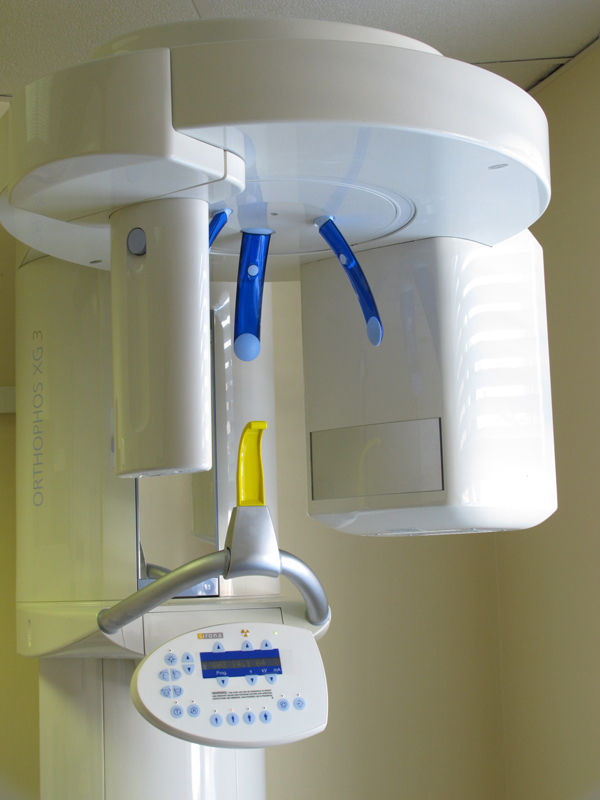 The Sirona image is acknowledged to be of the best in the industry. 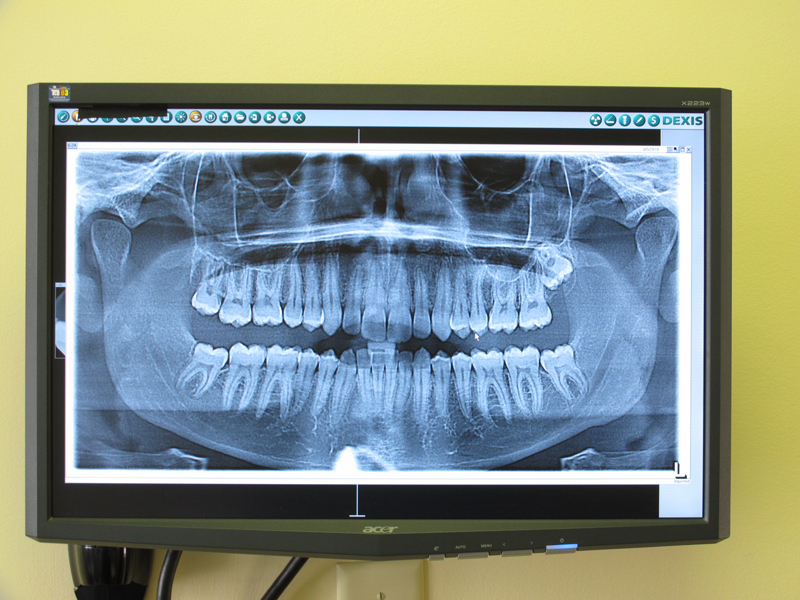 The panoramic images are especially useful for children and monitoring their development, teens and young adults for their wisdom teeth, candidates for implants, people who have difficulty taking conventional intra-oral x-rays and for other oral conditions. As with all digital images, these too can be sent to other dental specialists such as Oral Surgeons. All information copyright ©2019 Peter Zegarelli. Web design and Hosting by Blazon Marketing.